Quick and easy longboard fin adjustments on the beach or in the water! 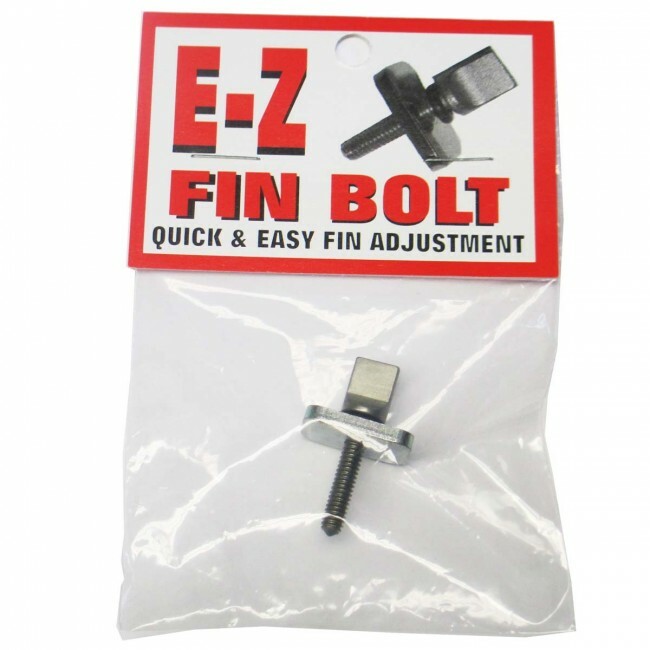 The Block Surf E-Z Fin Bolt will keep you in the water instead of searching in your trunk for a screwdriver. Made from 100% stainless steel this longboard fin hardware has an easy grip fin screw with a normal longboard fin plate that will fit any standard single fin base. 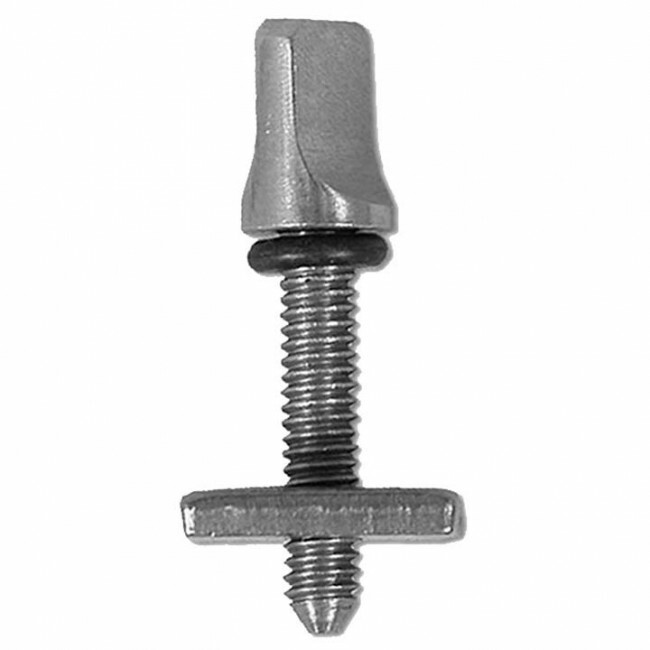 To keep things nice and tight in the water the thumb screw is fitted with a rubber O-ring. 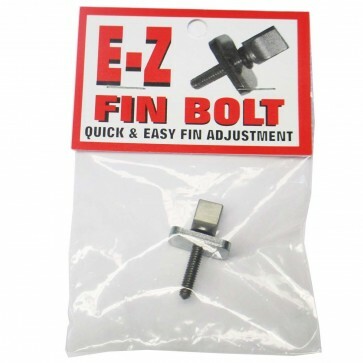 Like the name says, this wonderful little thing is easy to install and easy to use any time you want to change things up and experiment with your fin placement. 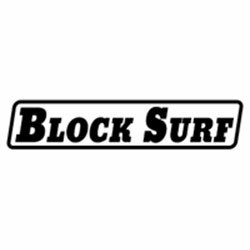 Back in the 90's in Hawaii when I was trying out different fins in a lot of different boards I got one of these. When your at the beach or on a trip somewhere the last thing you want to do is to go searching for a tool or your fcs key. Sometimes I would ride a wave all the way in and adjust my fin placement right there on the sand, or change out my fin to try another one. A neat little gadget to have.